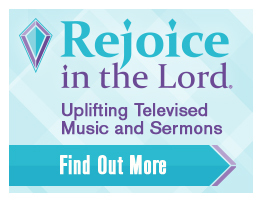 Your financial support is vital to keep Rejoice Radio on the air. Many find comfort and encouragement through our programs, and your gift will help us reach those in your area. Indicate “monthly” on the online donation form. Say “monthly” when you call in the amount. Let us know you’ll be donating monthly by check.